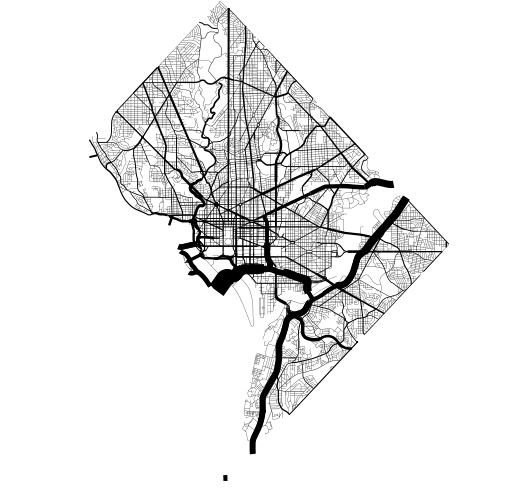 High-level plotting API: geoplot is cartographic plotting for the 90% of use cases. All of the standard-bearermaps that you’ve probably seen in your geography textbook are easily accessible. 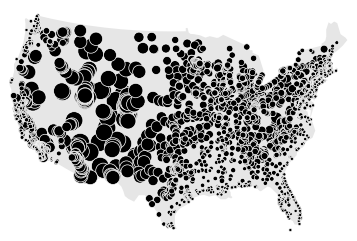 Native projection support: The most fundamental peculiarity of geospatial plotting is projection: how do you unroll a sphere onto a flat surface (a map) in an accurate way? The answer depends on what you’re trying to depict. geoplot provides these options. 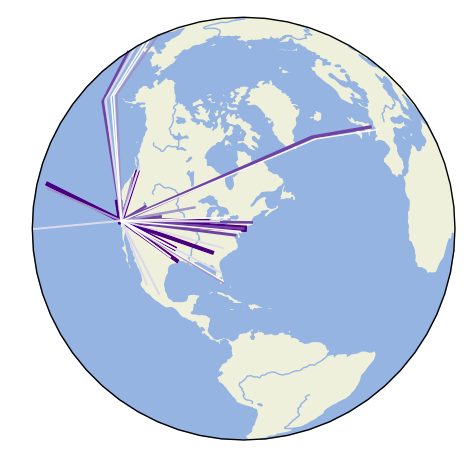 Compatibility with matplotlib: While matplotlib is not a good fit for working with geospatial data directly, it’s a format that’s well-incorporated by other tools. Built with modern geospatial Python in mind: Innovations in recent years have made working with geospatial data easier than ever, which geoplot leverages with an easy-to-use and widely compatible API. Browse the Gallery to see what geoplot can do, then jump into the Quickstart or the API Reference to see how to do it. For help installing, check out Installation. © Copyright 2016-2018, Aleksey Bilogur.